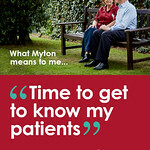 What does Myton mean to you? 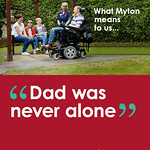 Our ‘What Myton Means to me’ campaign aims to highlight what it is that makes The Myton Hospices so unique. 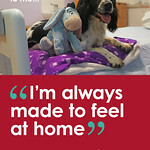 The concept intends to portray the organisation from a range of perspectives including those of patients, families, staff and even visiting pets. We hope that it will get across both visually and in the words that we’ve used the warm, friendly and often fun place that we know Myton to be. We hope that in doing this we will help to dispel some of the common myths about Myton and perhaps answer some of the questions that people might have. 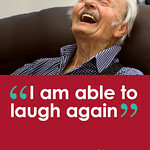 We also want to celebrate those that we have supported, and to demonstrate that Myton is as much about living well for longer with a terminal illness as it is about excellent end of life care. 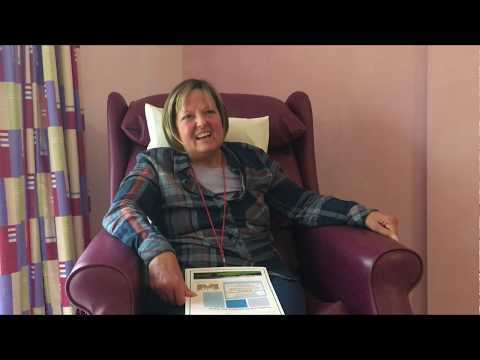 We spoke to Coventry Myton Hospice inpatient Gill about her thoughts and fears prior to coming to Myton and how her perception has changed since she has been with us. 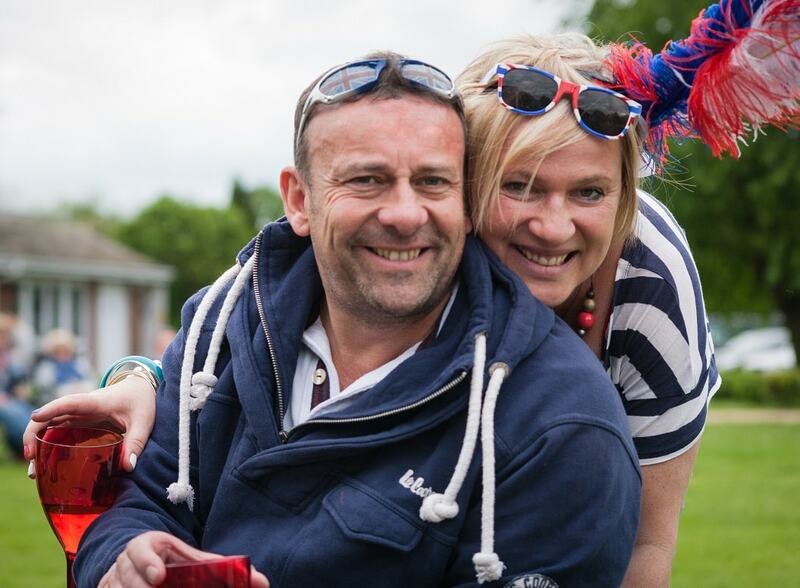 Gill has now returned home and we can’t thank her enough for allowing us to share her experiences to help others and to raise awareness of the work that we do. 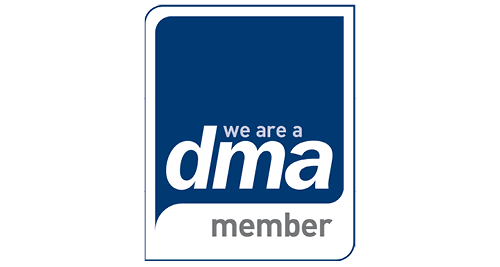 Thank you also to Dr Sarah MacLaren for her help with the video. We hope that you find this useful, we would love to hear your thoughts. 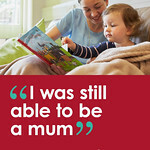 We would really love to hear what Myton means to you – please get in touch with us on Facebook, Instagram or Twitter @MytonHospices using #WMMTM , clicking the link below or call us on 01926 492 518.